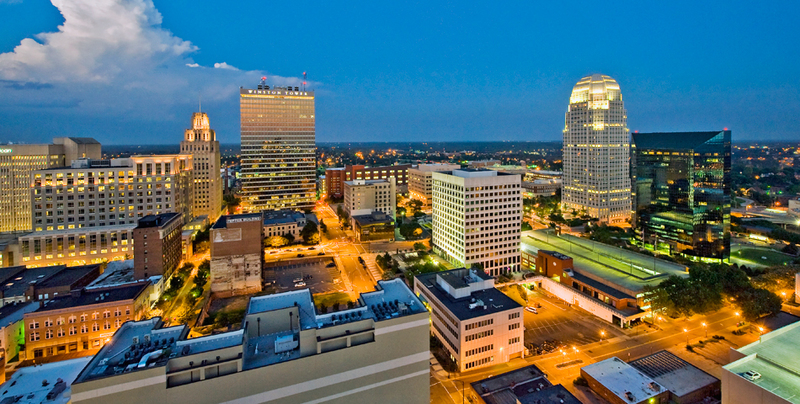 In some form or fashion, I’ve been writing about and experiencing revitalization efforts in downtown Winston-Salem for more than 25 years — since we lived in West End with our young family (1988-1993). The wide-scale progress that’s taken hold, and appears permanent, in the past decade or so, is pretty remarkable. I talk about all that in this radio report on 88.5 WFDD. This entry was posted in Radio on November 21, 2014 by Justin Catanoso.